You should complete our ‘Towns and Cities‘ vocabulary exercises. You should watch our ‘Expressing opinions‘ lesson for Part 3. You’ll need to create a Voicethread account to record yourself. Click the forward arrow at the bottom of the image to begin. NB: This service requires Flash. Using an ipad or iPhone? 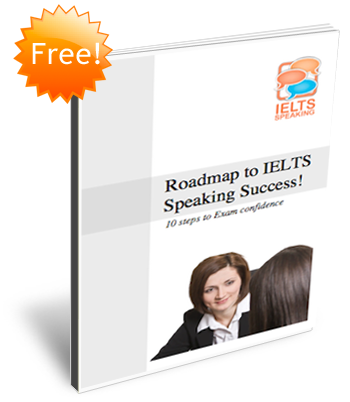 Helpful tips before going for an IELTS speaking test. 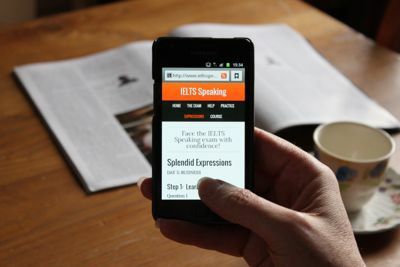 it,s much helpful for ielts.